I'm a mummy and bio oil is our everything. I have been sent a bottle to try and review. 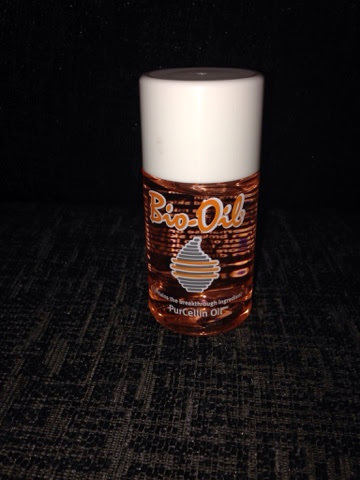 Bio oil ingot so many things, personally I use it for skin moisturiser in the winter to give an extra boost, for in growing hair scars and for my stretch marks. I used it everyday during my pregnancy 3 times a day I swear this oil is the reason I only have 4 stretch marks. And I was Big!!! This is a staple product everyone needs in their home it has so many functions and the best thing it works. It's not cheap but you get what you pay for. The Quinny Yez Perfect for summer!